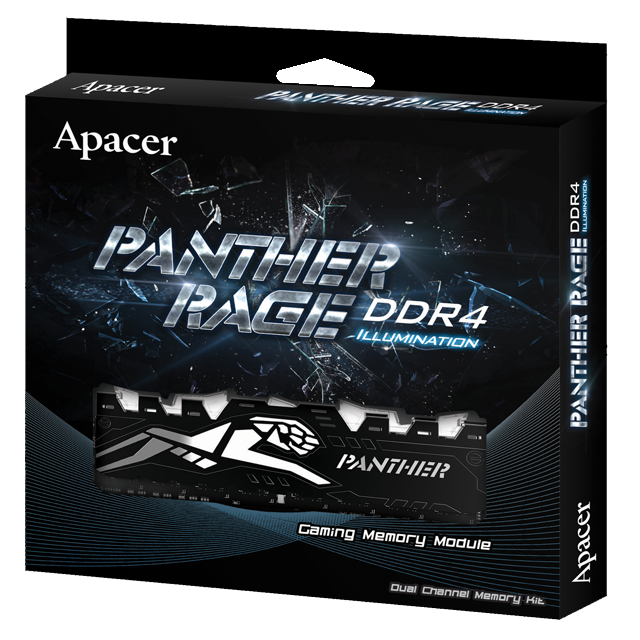 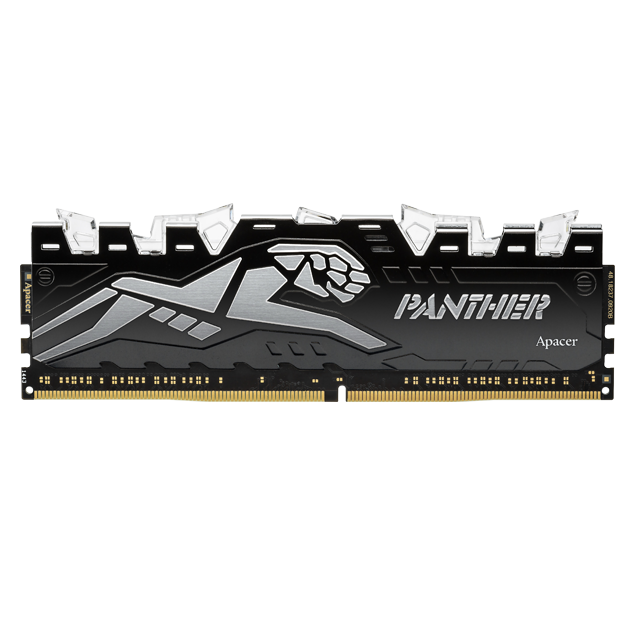 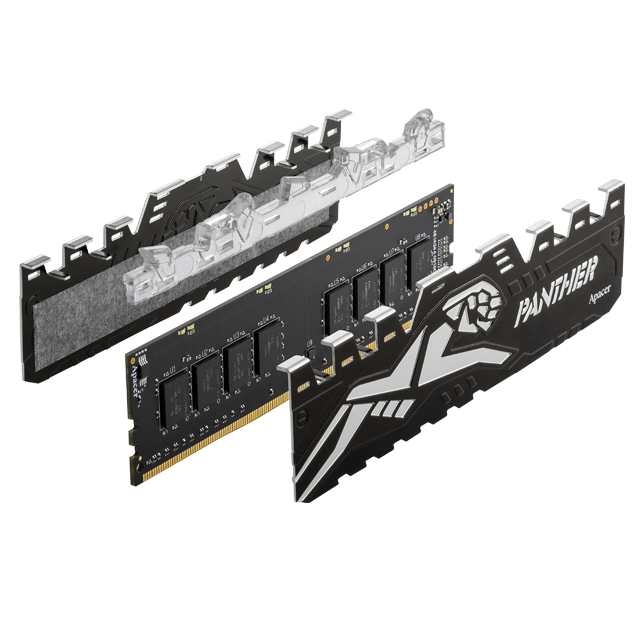 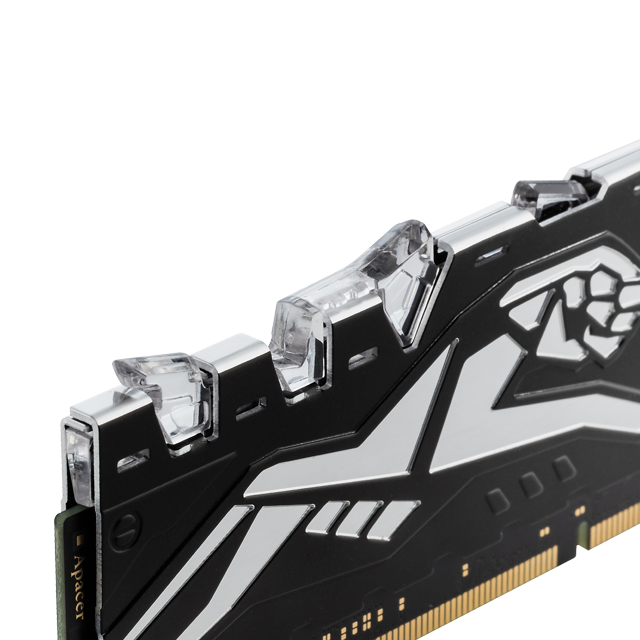 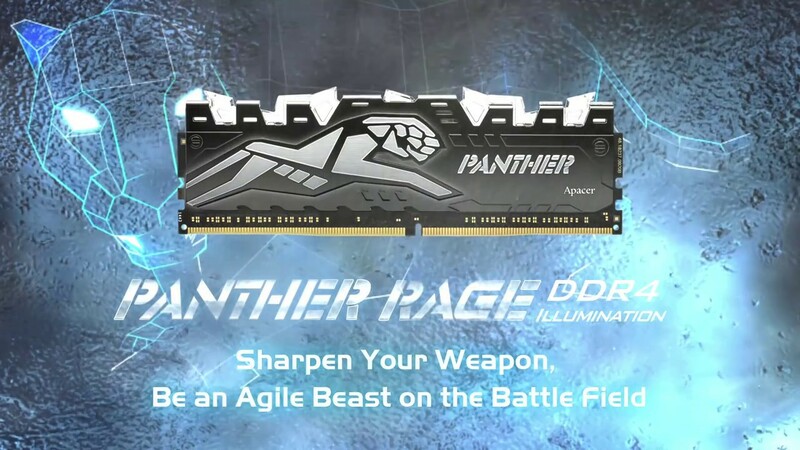 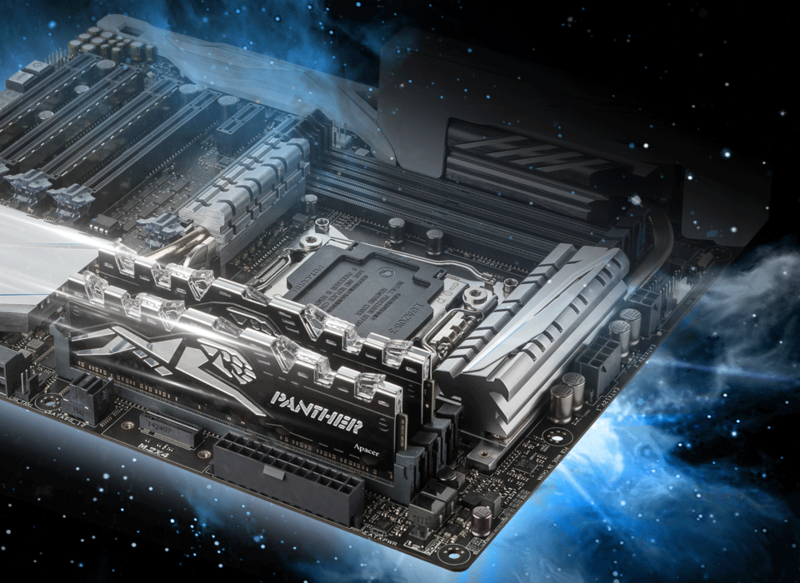 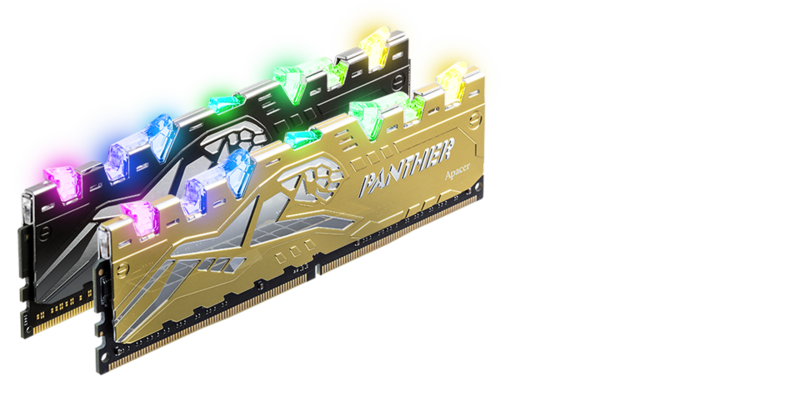 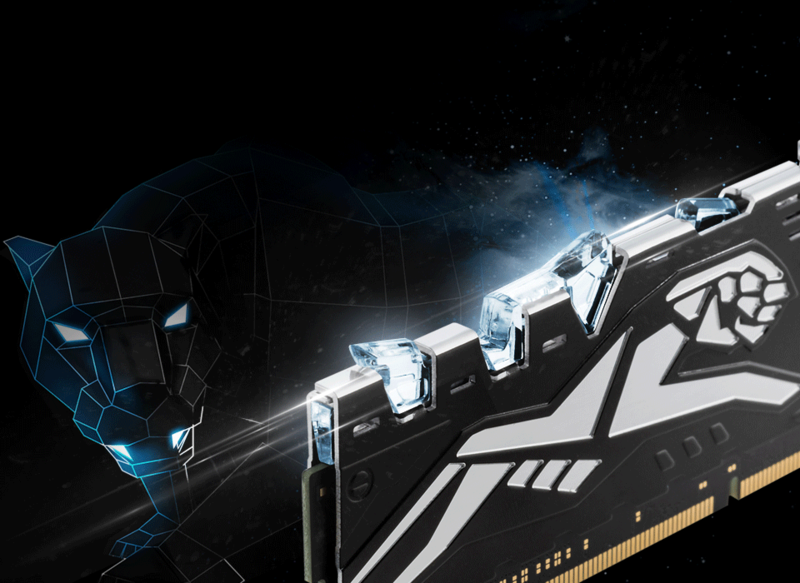 The PANTHER RAGE DDR4 is an advanced generation of PANTHER DDR4, featuring an LED lighting perfectly for gaming, overclocking, and M.O.D enthusiasts. 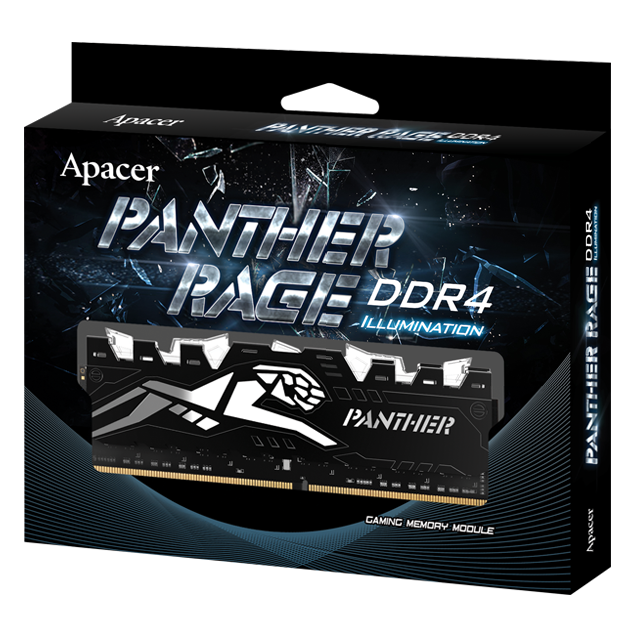 No panthers can be fierce without sharp teeth. 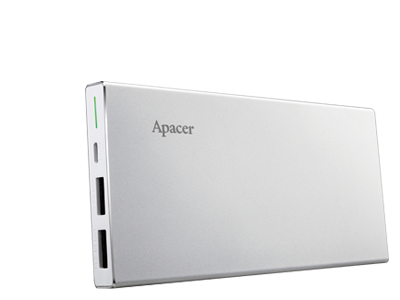 Apacer has developed an exclusive, patented light-homogenizing technology that allows more extravagant lighting patterns while keeping the presentation at evenness. 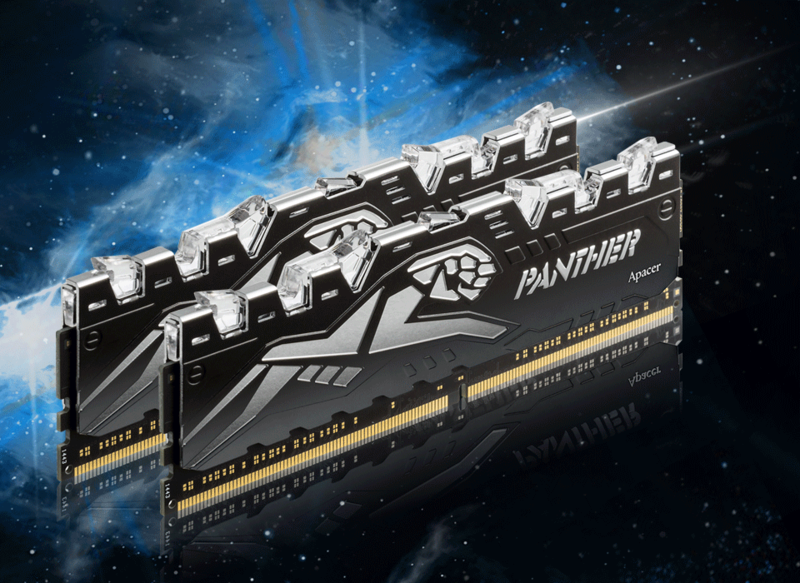 The uniquely designed LED lighting bar is inspired by the fangs of a panther. 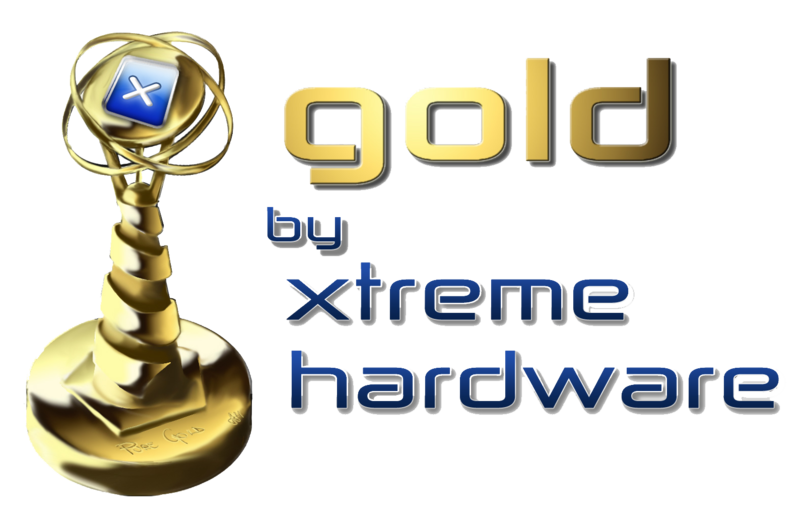 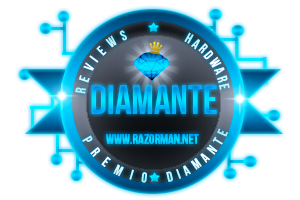 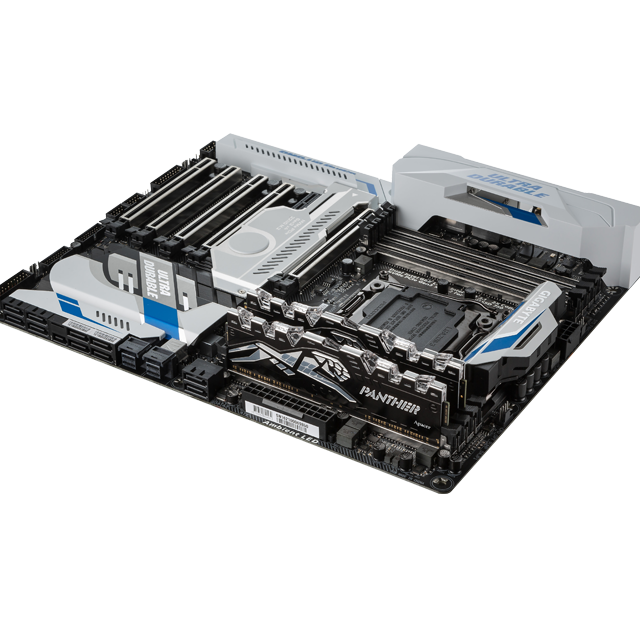 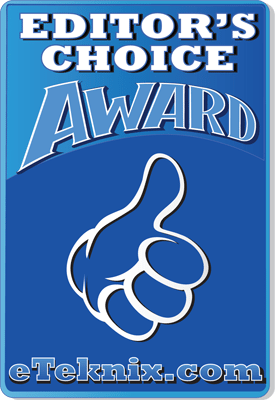 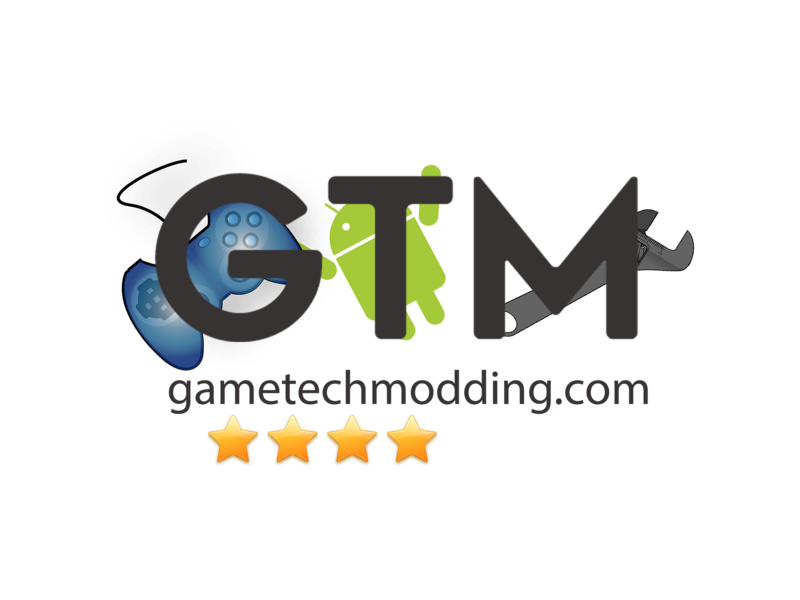 Compatible with the Intel & AMD series platforms and supports XMP 2.0. 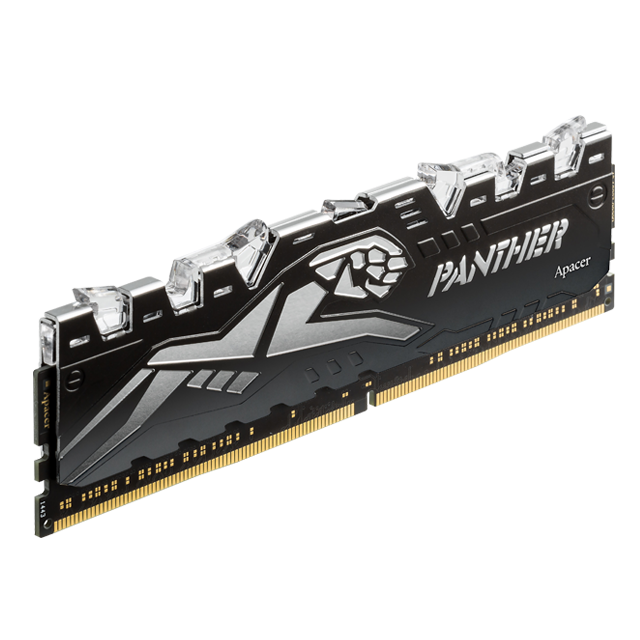 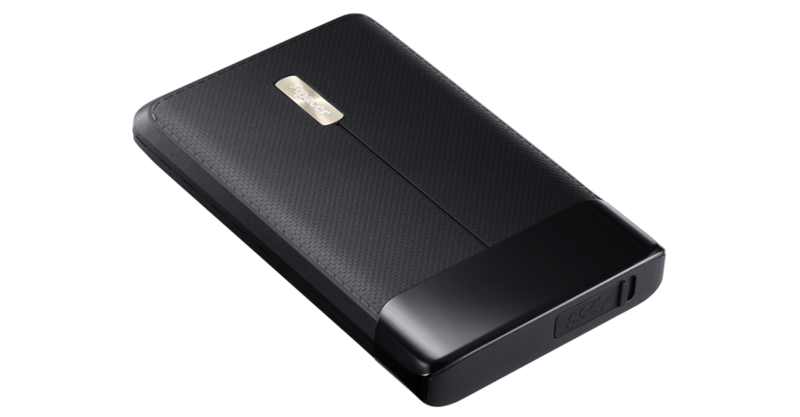 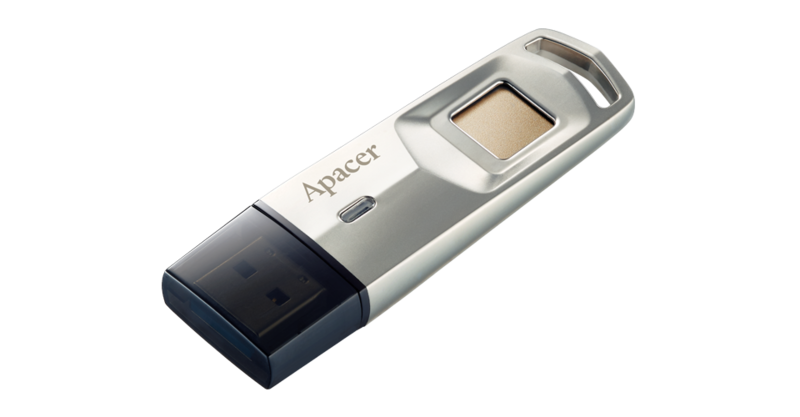 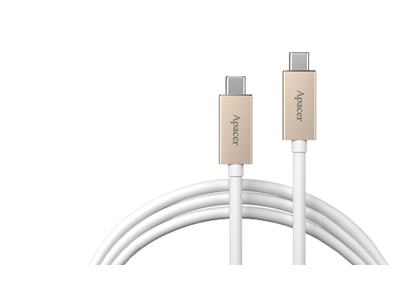 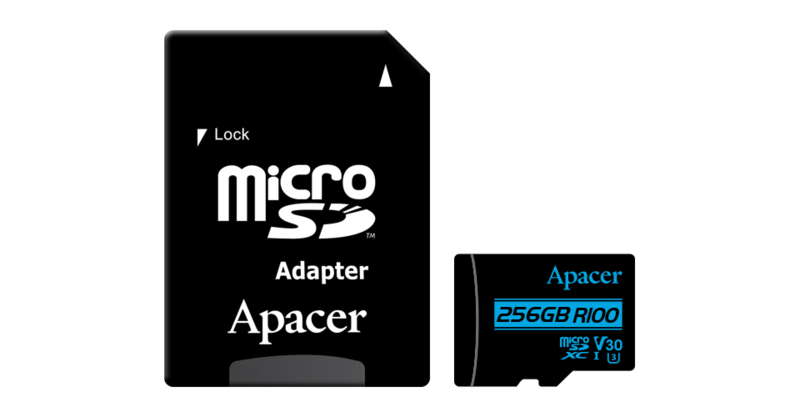 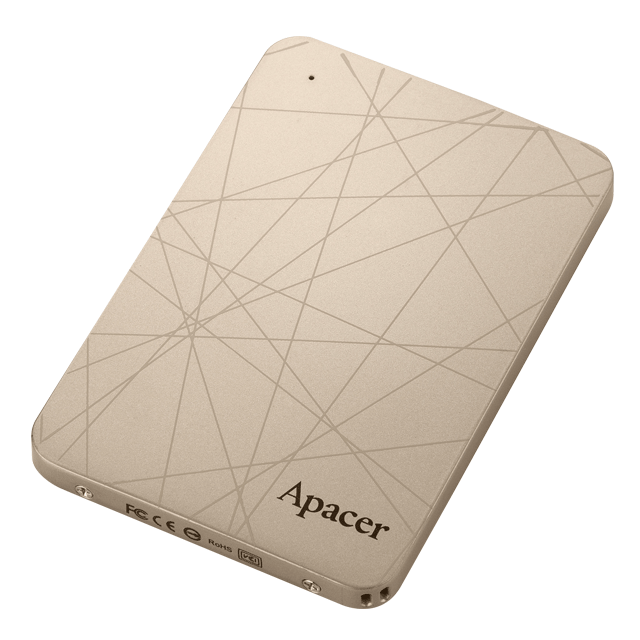 Respectable capacity of 128GB，frequency up to 3000MHz. 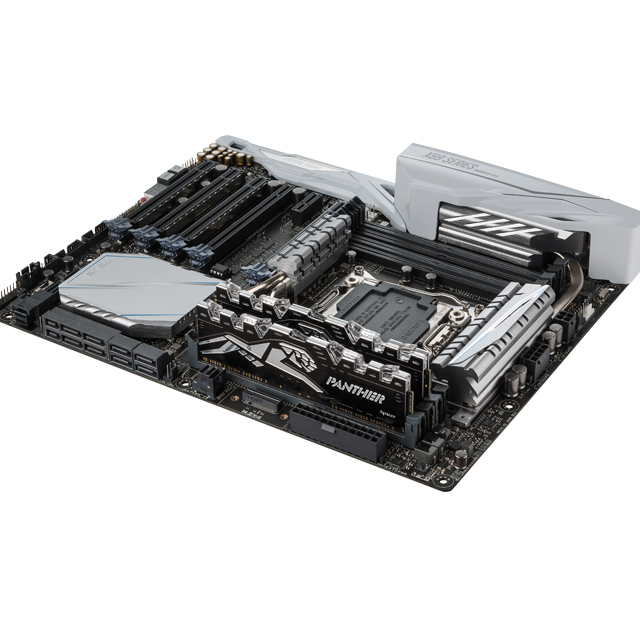 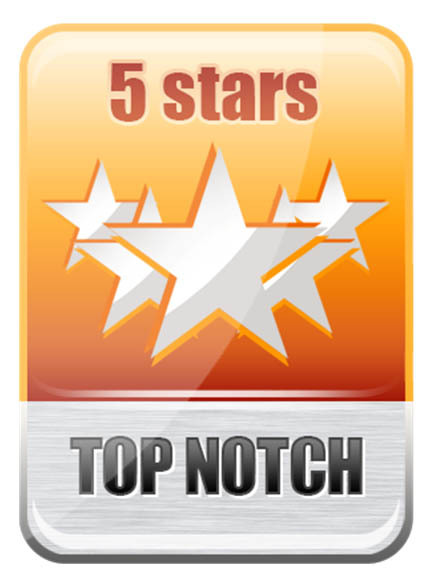 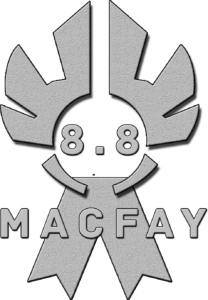 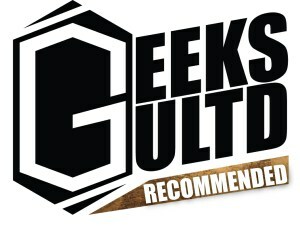 speeds and the highest stability when it comes to gaming and overclocking.